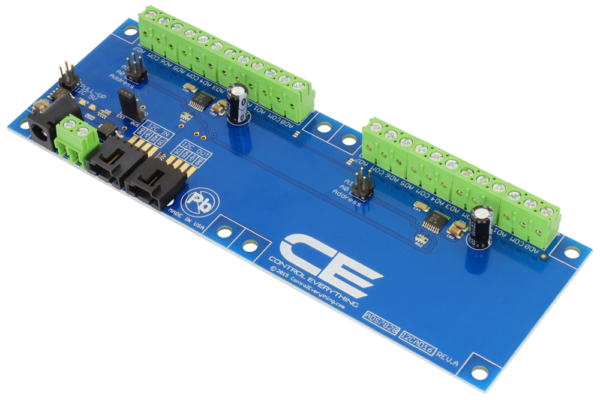 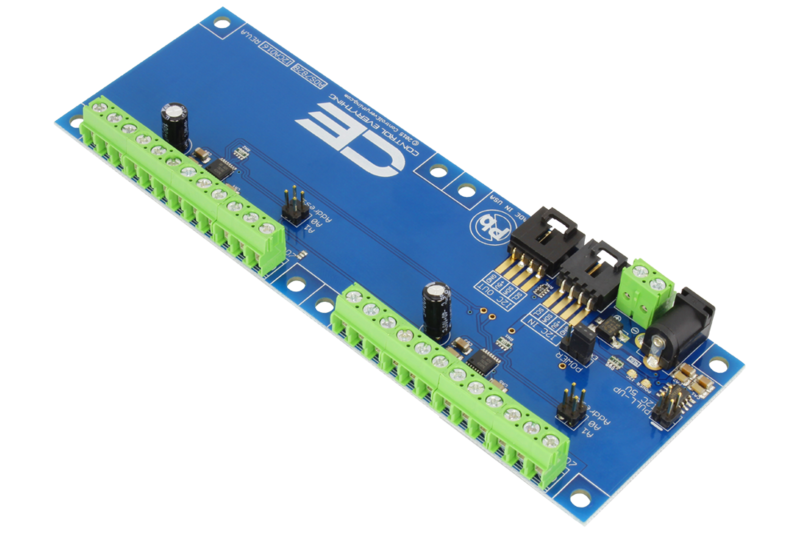 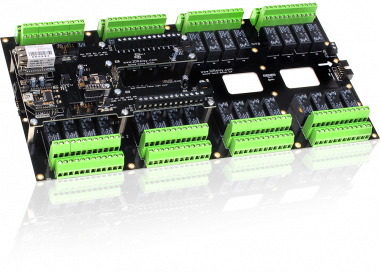 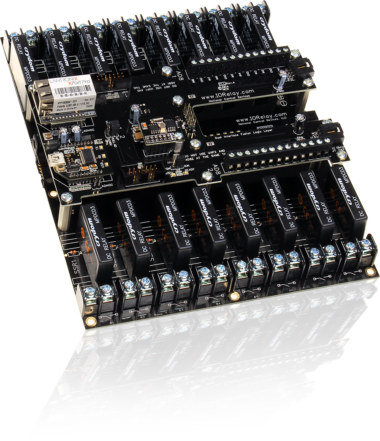 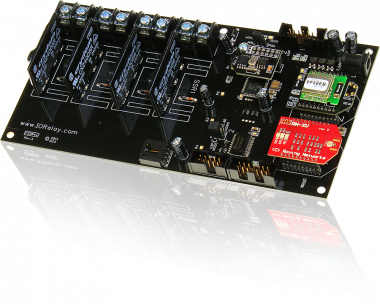 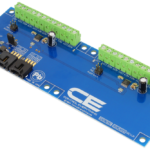 This I2CAD16 device is a 16-channel analog-to-digital converter (ADC) with 12-bit resolution per channel. 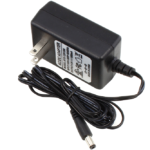 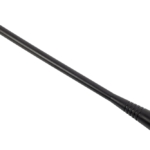 This device contains a sample-and-hold amplifier that captures and locks the analog signal value at a constant level for a specific period of time. 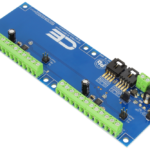 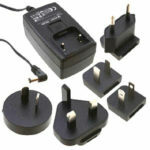 The I2CAD16 also features an internal, asynchronous circuit–meaning it does not follow a clock signal and the state of the circuit changes as soon as the input changes. 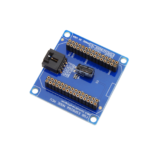 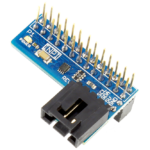 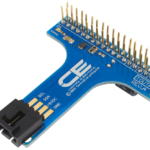 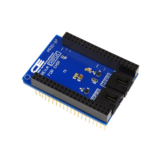 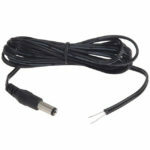 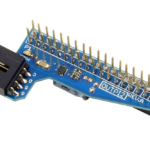 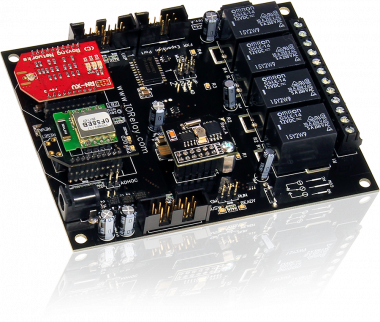 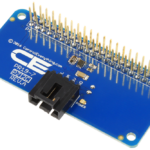 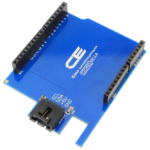 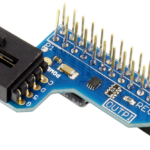 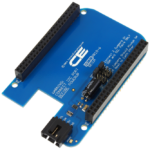 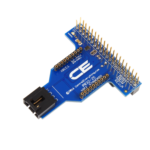 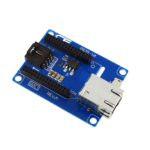 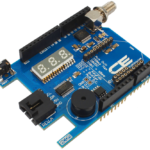 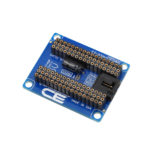 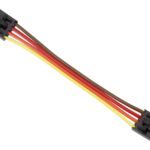 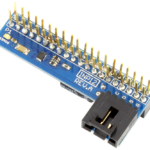 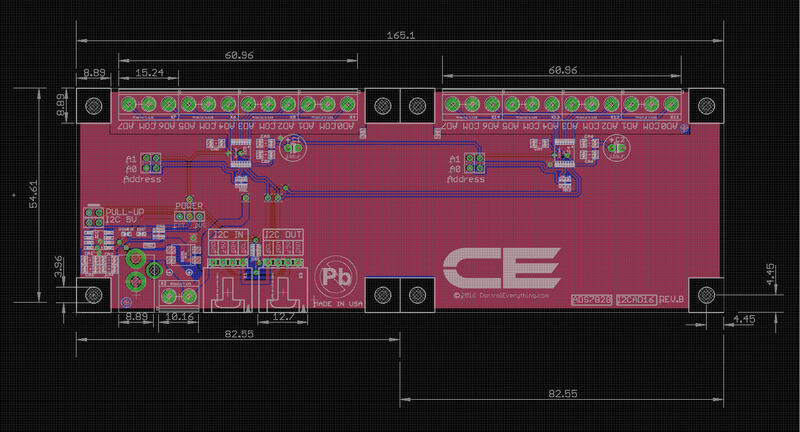 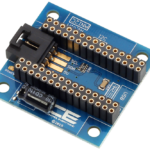 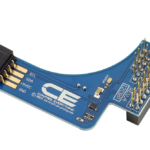 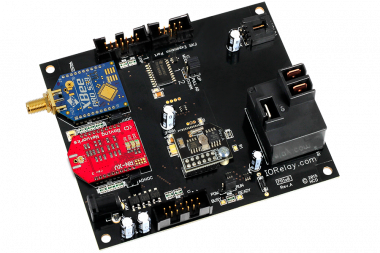 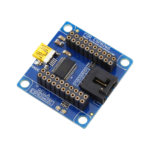 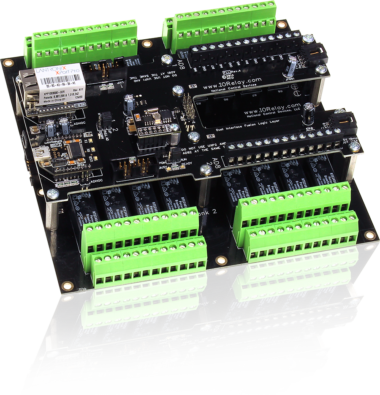 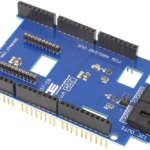 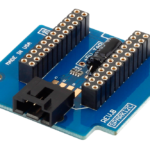 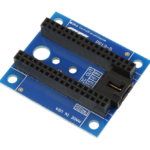 The device has a 50kHz sampling rate and its I2C interface supports standard, fast, and high speed modes.